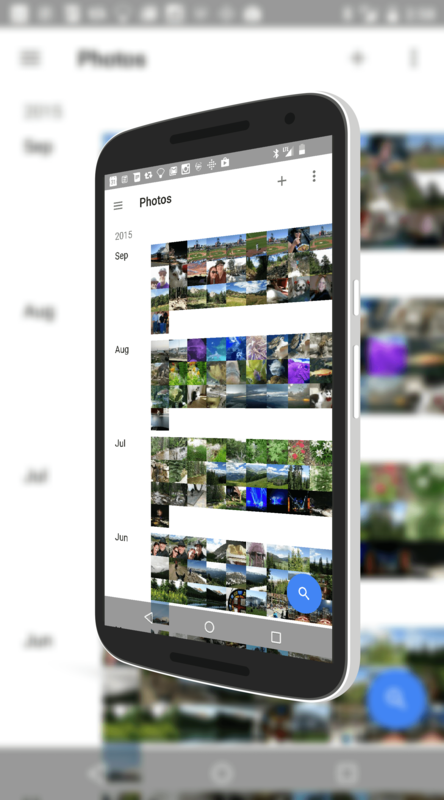 When it comes to photo management and editing, Google Photos is an outstanding tool and it is available for Android and iOS devices. But for long time Google Drive users, there is a bit of confusion as to when to use Drive versus Photos and what each of them do when it comes to your photos. Fellow Top Contributor for Google Photos, Scott Peachey, has put together an excellent video to explain how it all works together. for organizing your photos or editing them. In the video, Scott points out that when it comes to photo editing for example, Photos is your app as Drive does not have the ability to do editing of photos. If however you want to organize your photos into folders, Drive is your app of choice as Photos, while giving you the ability to create albums (think of them more-or-less as tags of photos), you can’t have folders in Photos. As you may know, I am a Google Photos contributor in the Product Forums (a Rising Star) and like all of the Google apps, the product forums are a great place to connect with users and experts on these products to help you get the most out of them. Give Scott’s video a watch and be sure to stop by the forums if you have any questions on Photos or other Google products. I’ve not been able to find the answers to my questions re:Google Photos so I thought I’d try an expert – you. I am in the process of scanning a large number of photos that I would eventually put (at least some) into Google Photos. My question is how does Google Photo do its magic to sort pictures into the order they were taken and the location of the image. Is this based on the meta-data that modern digital cameras embed in the image file? If so, what fields in the EXIF file should be edited? Date? Is there a particular format it wants to see? Does Google rely on the geo-location fields in the EXIF data to locate the pictures? If so, is there a particular format the lat-long data should be in? These are great questions but I do not know the answers to them. I”m not sure what particular elements of the EXIF information is being interrogated nor do I know the formats on it. I can certainly ask internally. Clinton, thanks for the reply. If you find anything out, I would appreciate hearing about it. Some of these issues were handled well with Picasa so hopefully Google is going to include similar capabilities in the current offerings. Editing geo-location and creation date would be a good place to start.